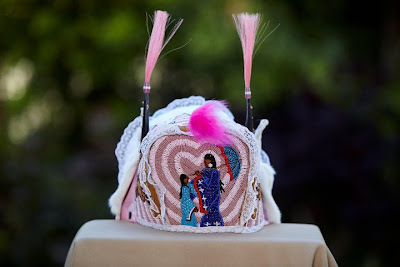 ‎Pictured above is American fashion designer Tom Ford with the 2011 Santa Fe Indian Market Native American Clothing Contest Best of Show Winner and the First Place Contemporary Adult Female Winner (in Santa Fe at the annual August Indian Market event). 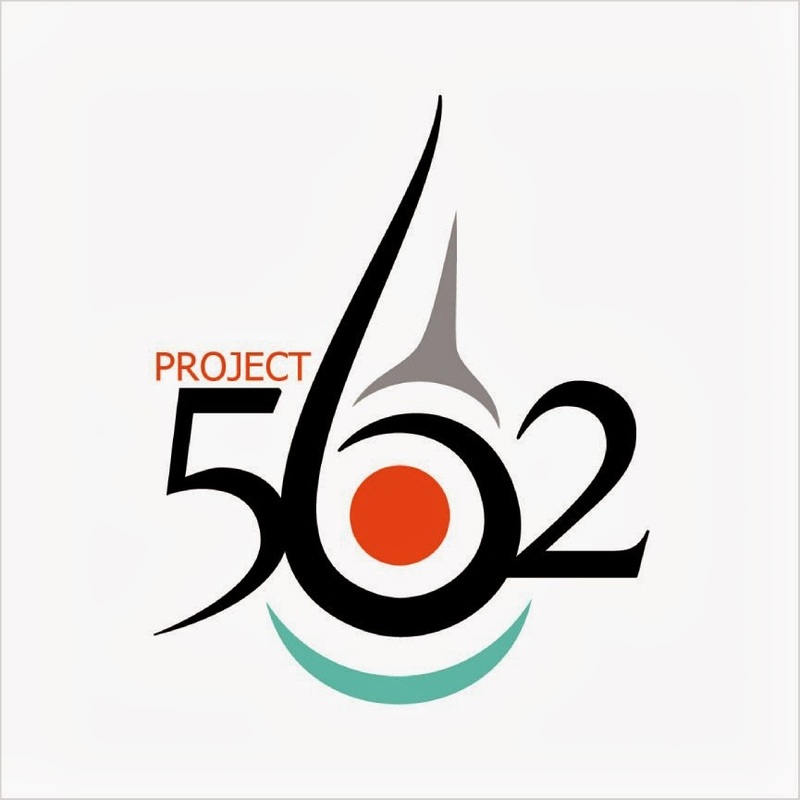 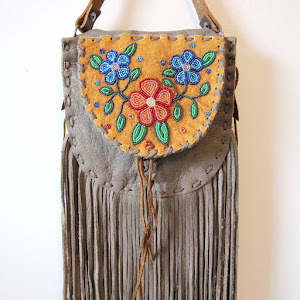 Ford said that he particularly was pleased with the recipient of the first-place award for Contemporary Female Adult, Naomi Bebo Maybee (Menominee/Hochunk), who wore a Japanese-Native American fusion kimono with ledger art applique, designed by her mother-in-law, Toni Williams. He was also pleased with 1-year-old Persephone Maybee, daughter of Naomi and artist Dallin Maybee (Arapaho/Seneca), who took Female Best in Show with a head-to-toe outfit created by her father. 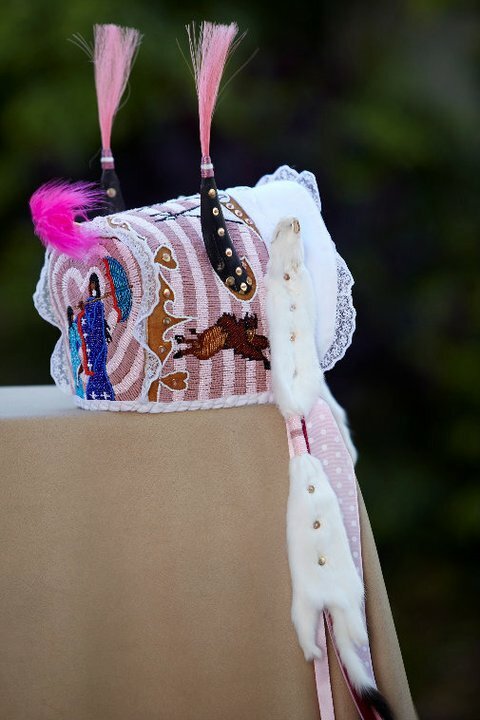 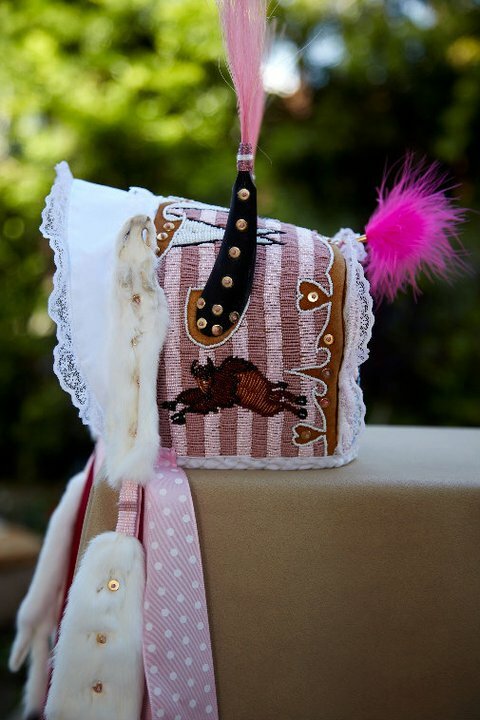 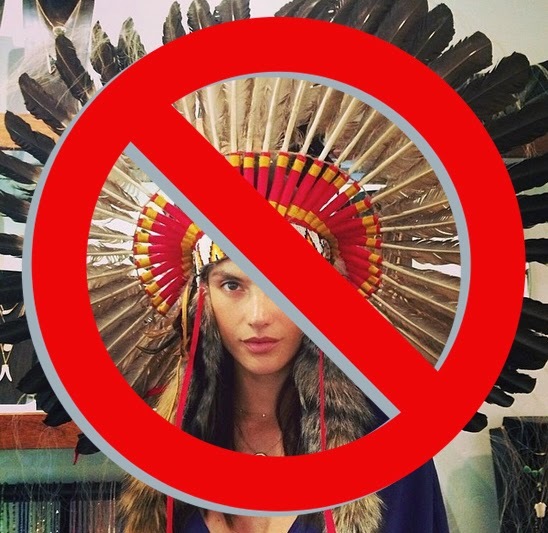 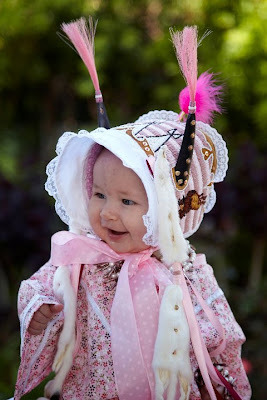 The little pink ensemble included a split horn baby bonnet and elk tooth dress with matching beadwork.